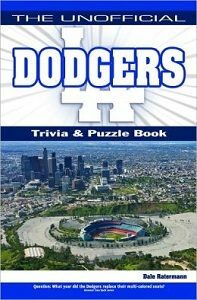 A close look at baseballs storied franchise the Los Angeles Dodgers, this book is much more than a trivia book. It also features historical commentary, puzzles and more. Fans of all ages will be challenged by the hundreds of trivia questions and dozens of puzzles. The format of the text takes into account a wide range Dodger expertise. 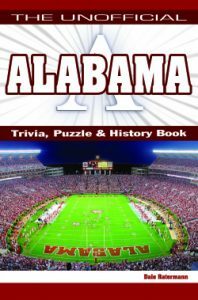 Novice fans can read the various short historical passages for clues before tackling the trivia and puzzles, while the die-hard fan can go directly to the puzzles and finish with the historical narratives. Fun for the whole family it makes a great present for the Dodger fan on everyone’s holiday gift list. To appeal as a gift item the publisher will use the highest production standards.